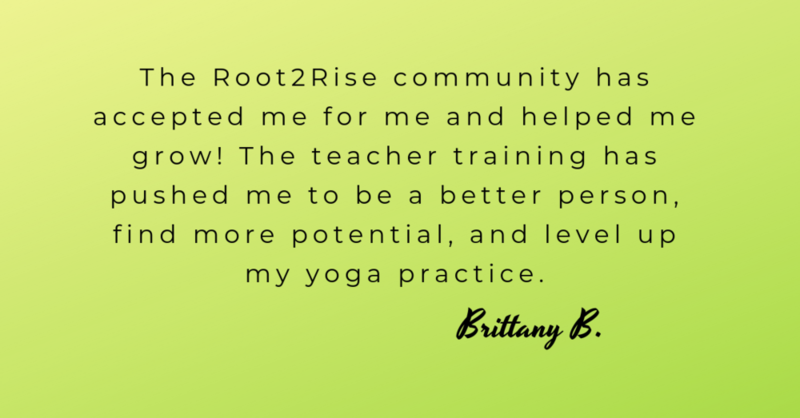 Discover your power and expand your possibilities in our 2019 Root2Rise 200-Hour Teacher Training. Our training is for people who want to create significant shifts in their lives and communities. 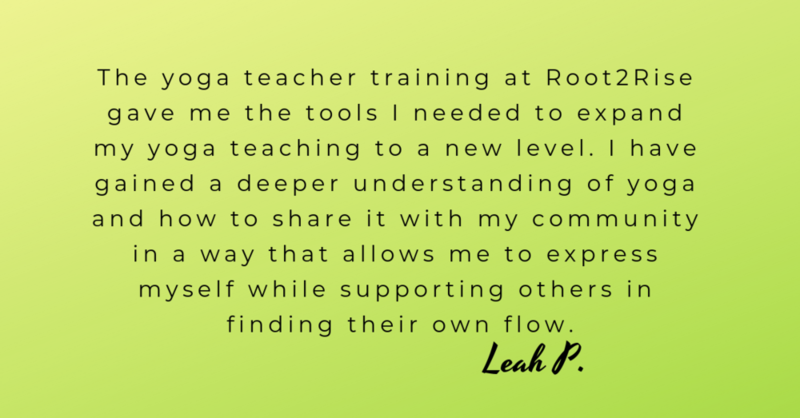 It is not simply a yoga teacher training; it is designed to create authentic, powerful, confident, and inspired leaders, teachers, and individuals. 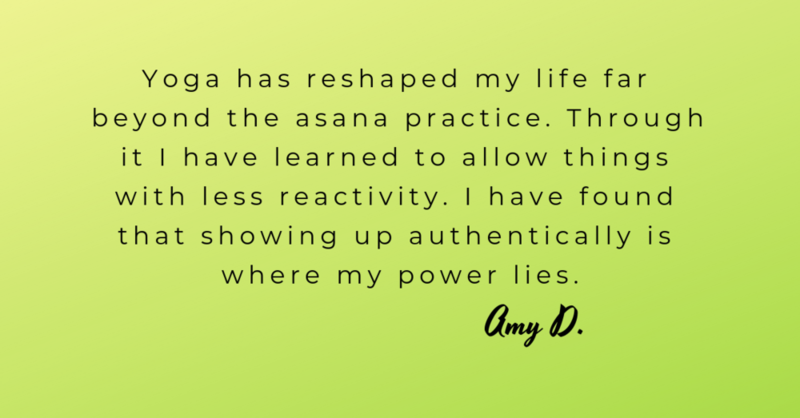 Our National Yoga Alliance certified program is a complete immersion into the study of power vinyasa yoga. It is deeply rooted in Baptiste methodology which gives students the tools to lead a yoga practice to anyone, anywhere! 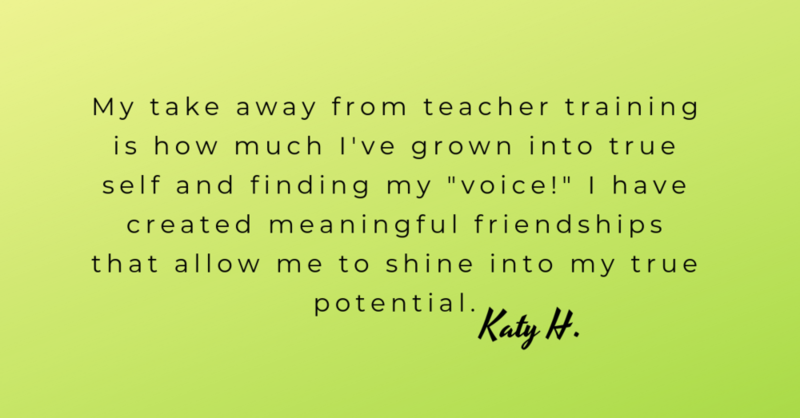 This journey will give you a deeper understanding of yourself, along with the creative tools to empower others, both on and off the mat. 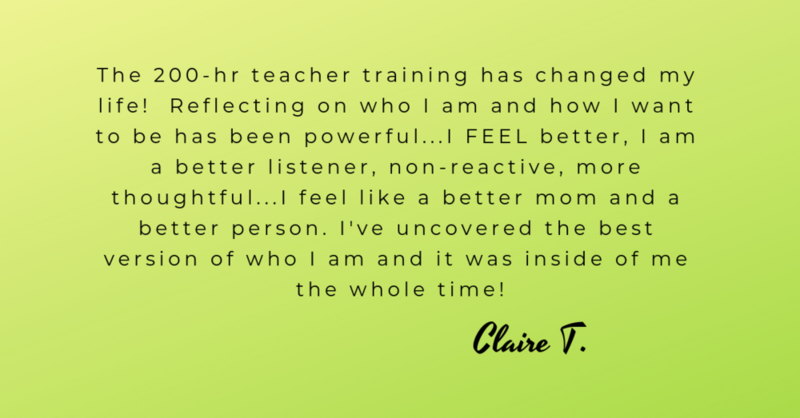 The training is open to those aspiring to become the next generation of dynamic teachers and to those who simply wish to immerse themselves into the practice of yoga. Discover your power, expand your possibilities! We invite you to six Weekends of personal transformation! We meet for 6-weekend studio immersions with independent coursework required between meeting dates. To receive certification, you are required to be present 100% during weekend intensives, so please carefully review the dates below. 6-month payment plans and work studies available. *A non-refundable deposit of $500 is due at the time your application is accepted. Submit your info below and we will contact you within 48 hours via email.